Peta(UK) Ltd specialise in products for people suffering from arthritis or reduced grip strength. 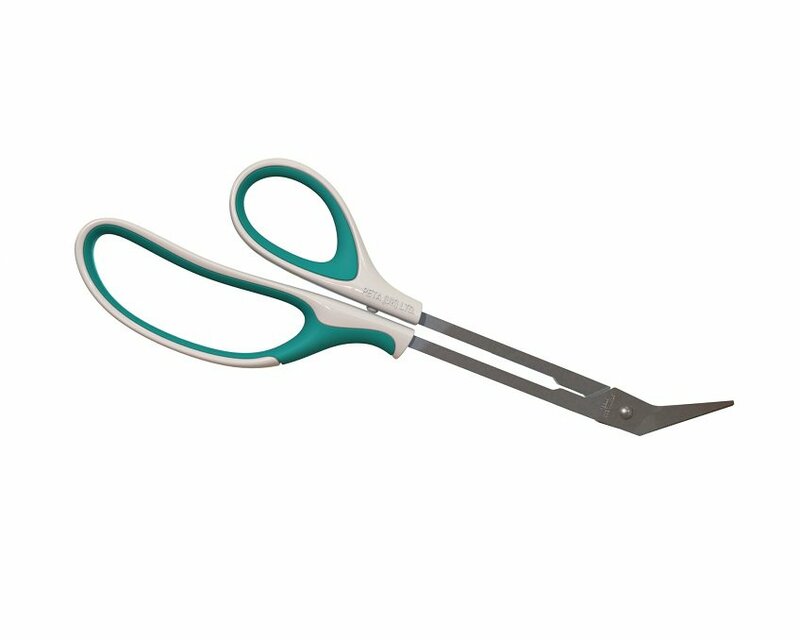 We were asked to develop a striking new overmoulded handle for their popular long reach toenail scissors which had been copied by many of their rivals. Peta wanted a product that was more comfortable and easier to use than their current outgoing model. We designed a fluid ergonomically shaped, overmoulded handle and produced prototype models for testing. The product has been well recieved since its introduction.